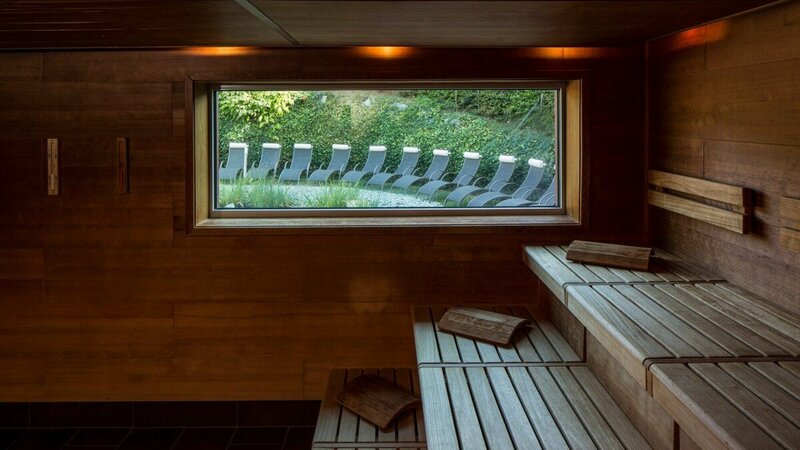 Regular visits to a sauna does body and soul the world of good. 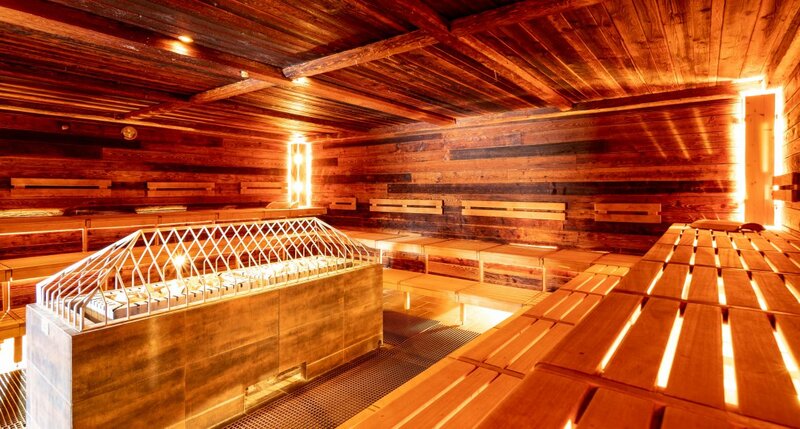 Taking a sauna activates our natural powers. It strengthens the immune system and stimulates the metabolism. 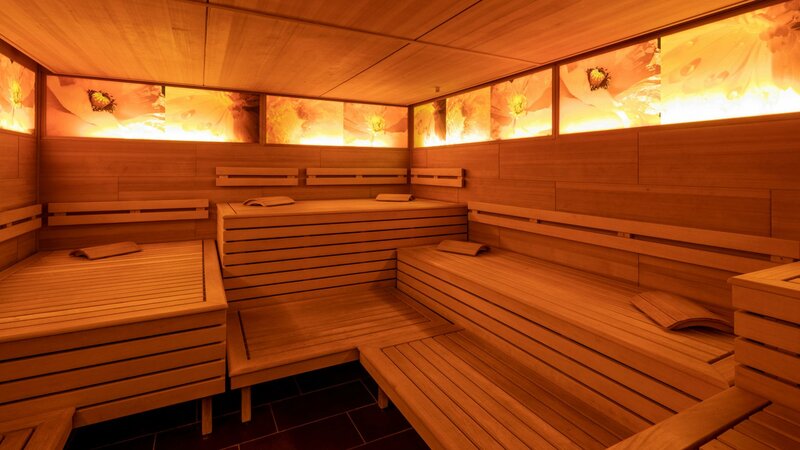 The interplay between hot and cold is beneficial for the body and the mind, and bolsters the body’s natural defenses. We bid you a warm welcome to our sauna complex , indulging you with beautiful fragrances, divine warmth and supreme comfort. 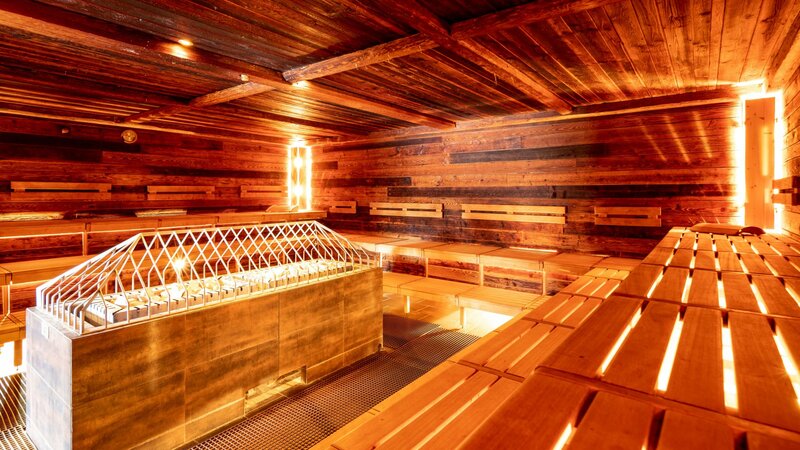 Our sauna welcomes you with its fragrances, warmth and well-being. Infrared cabin with low-temperature technologies for those who prefer mild temperatures. 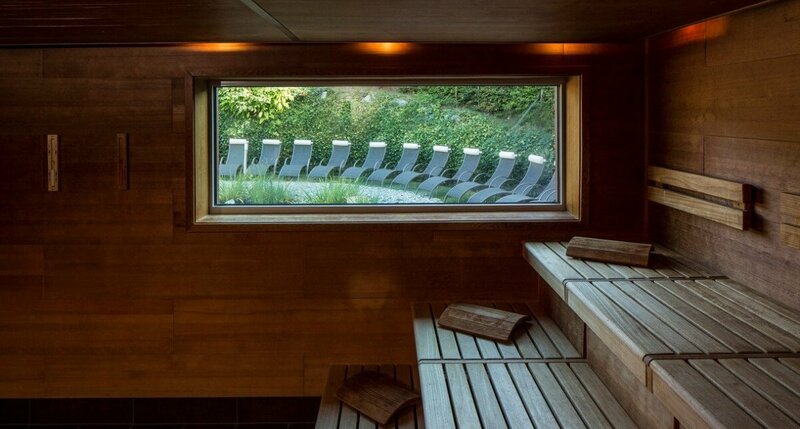 Highlight 95°C earth sauna: Relaxation in pure Styrian style in the sauna garden. The cool earth balances out the heat, creating a very pleasant kind of warmth. 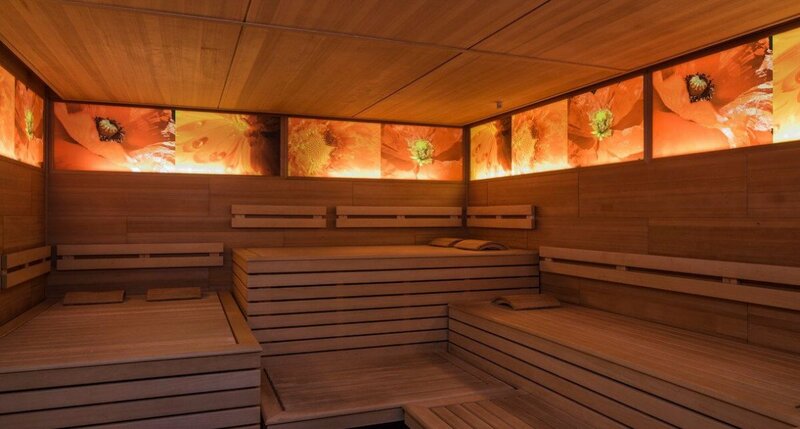 The daily sauna infusions are very popular. Taking a warm shower before a sauna, and perhaps taking a warm foot bath too, will encourage the body to sweat more easily. A dry body will begin to sweat more easily, as the drops of water cool the skin, thus delaying sweating. Always bring a second hand towel with you. 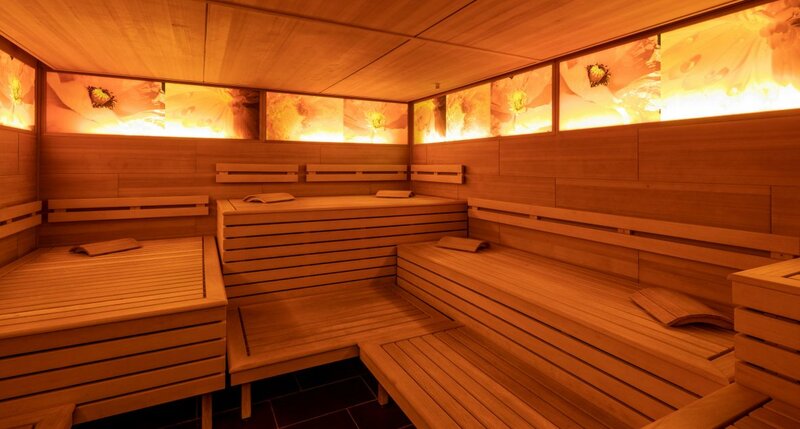 Bringing an additional towel or sweat band is advisable when going into a sauna with infusions that are managed by attendants, as you may well experience infusions in quick succession. Use warm water in infusions, as it is better distributed.